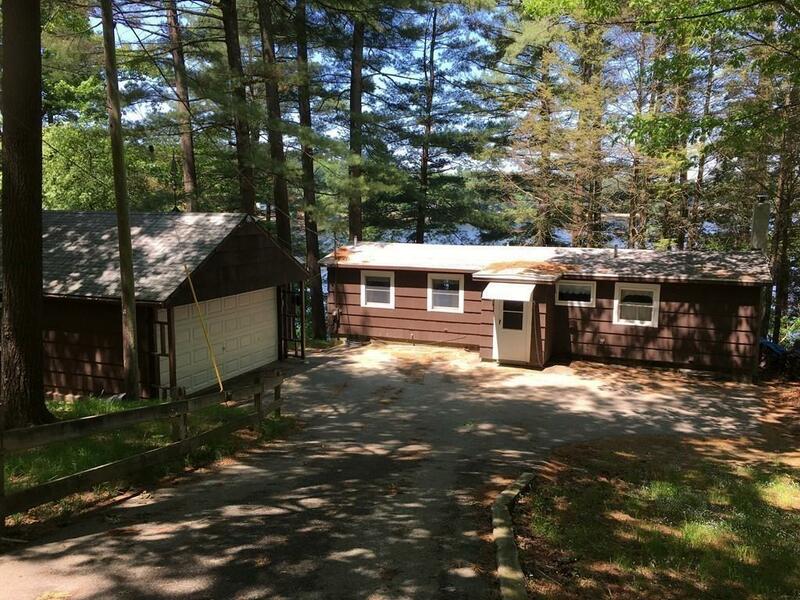 Waterfront lovers - u can get to enjoy this lakefront property @ the beginning of the season! 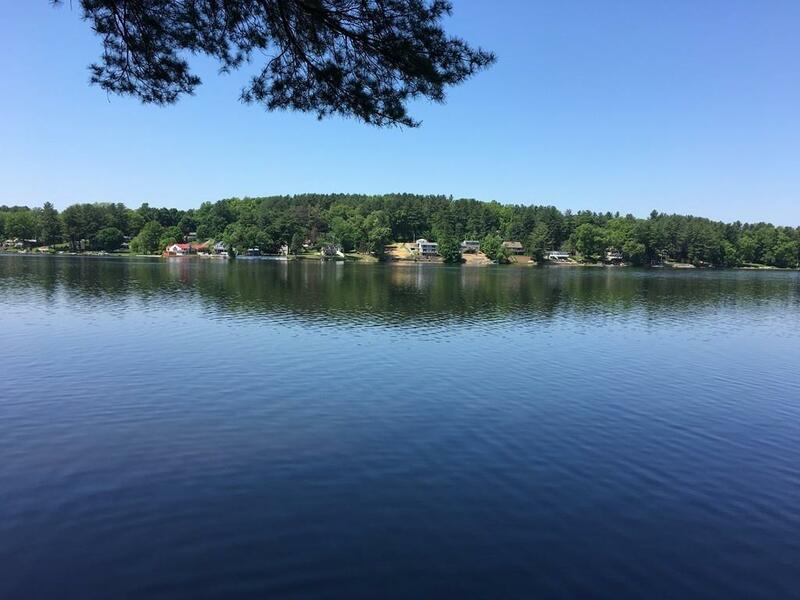 136 feet of frontage on fully recreational Lake Lashaway! Facing westerly direction for those awesome sunsets! House is much larger than can be seen from the front...1800+ square feet of living area main level & finished lower level w/ separate walk out side door. 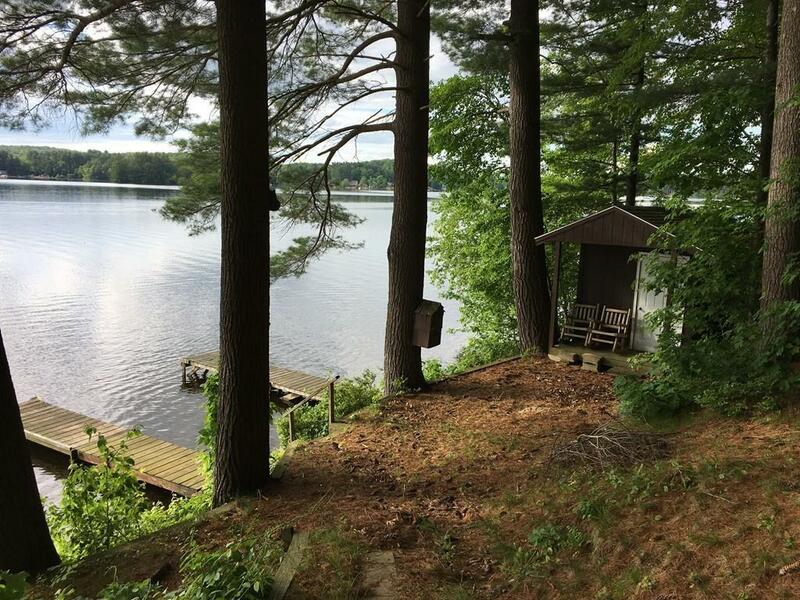 3 season sunroom to enjoy taking in those panoramic views of the lake and setting sun! Mature trees shade the property allowing dappled sunlight through their branches. 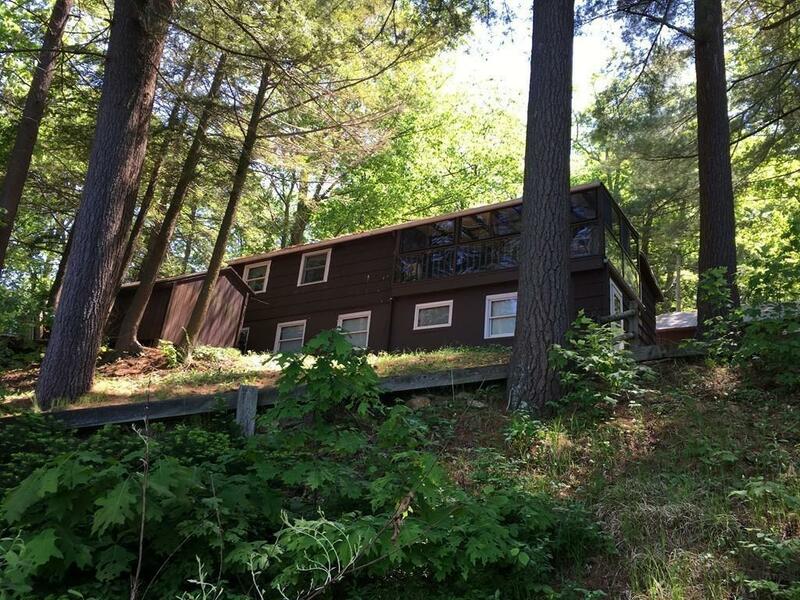 Long time family owned ranch style house w/ 2 kitchens! Full bath in LL has 3 sinks! Electric baseboards for heating, supplemented by wood stove. Lower ceiling height help contain the warm air at the living level. House is set back from road approximately halfway down sloping lot, w/ 2 car garage, workbench, & storage shed...add'l parking @ street level. Stairs & walkway lead to separate dock, boat slip & cabana by waterside. Listing courtesy of Maria Reed of Re/Max Advantage 1. Listing provided courtesy of Maria Reed of Re/Max Advantage 1.